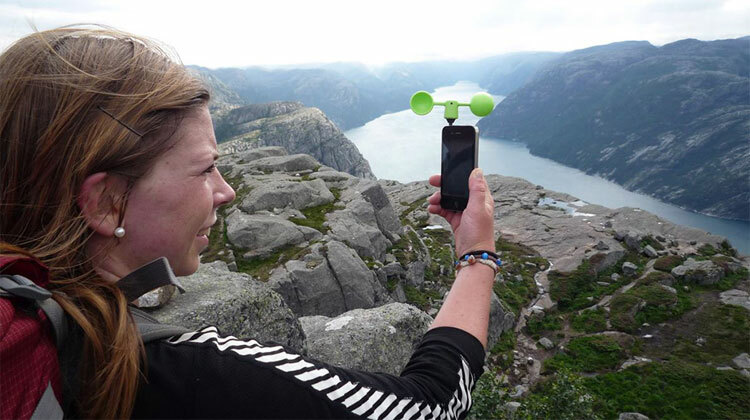 Incase you ever need to know precisely how fast the wind is blowing you, the Vaavud Smartphone Wind Meter is for you. 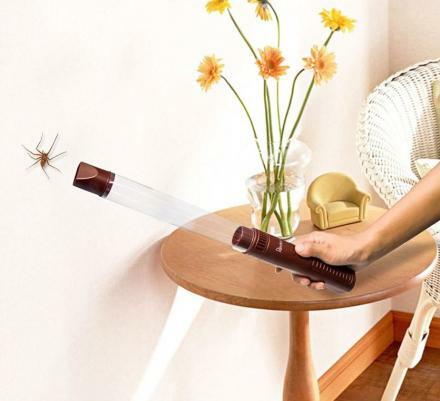 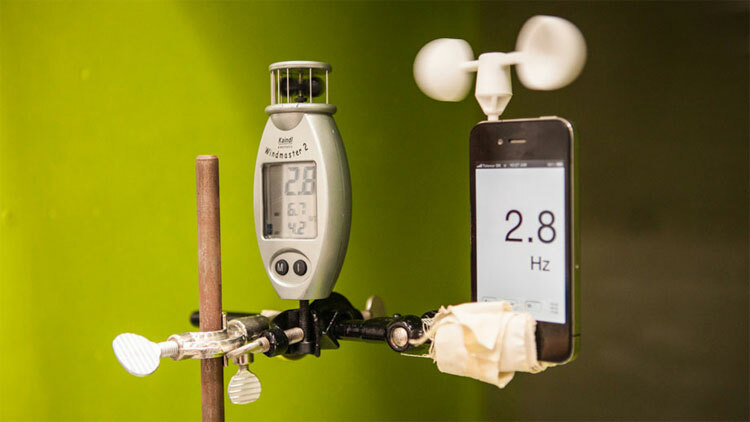 Whether you are a meteorologist looking to measures wind speeds for the weather, a golfer looking to hit the green, or a CIA agent looking to precisely bomb a village, the Vaavud smartphone wind meter has endless uses and possibilites. 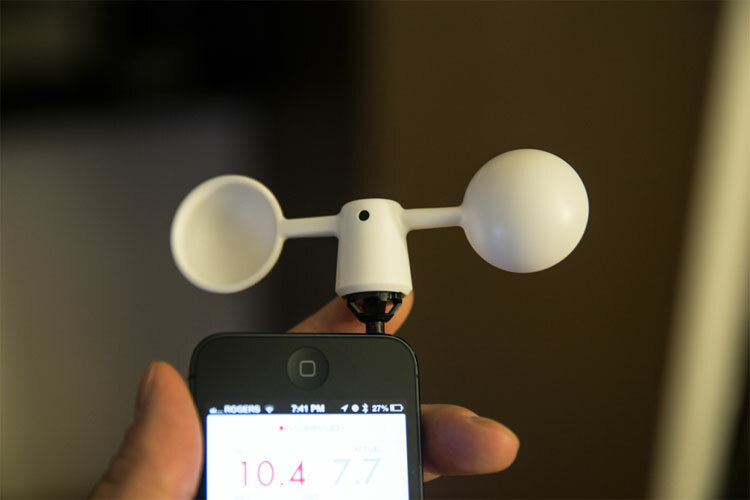 The Vaavud anemometer contains no electronics, comes with a free iTunes app, is compatible with the Weendy weather share app, and will work with an Apple iPhone, iPad, or Android devices. 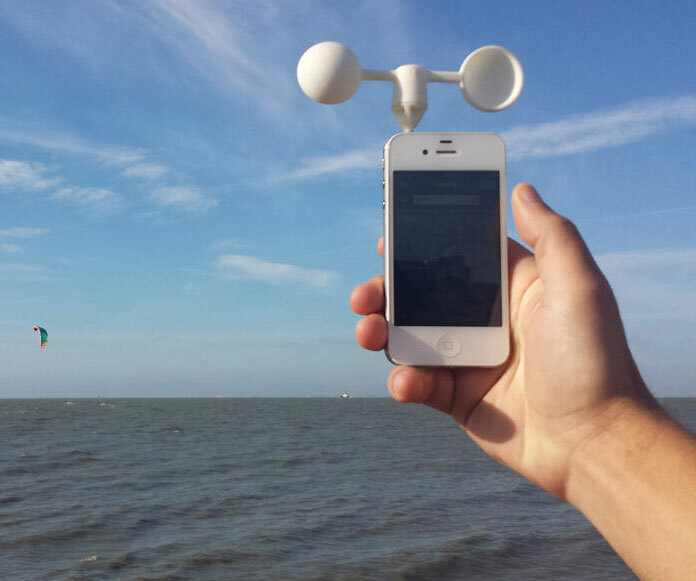 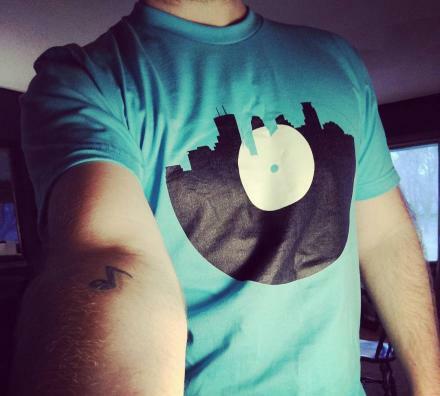 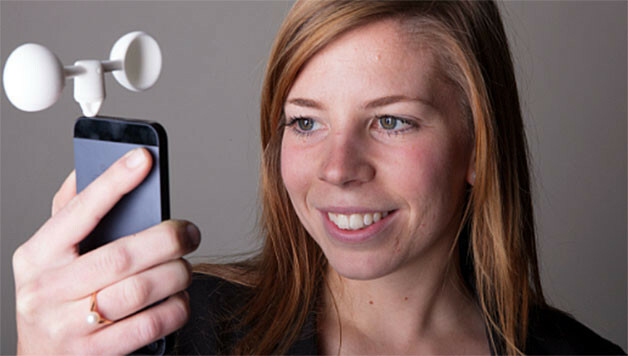 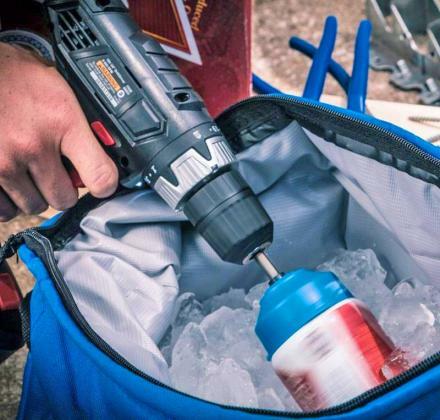 Check out the Vaavud iPhone Wind Meter in action via the video below.